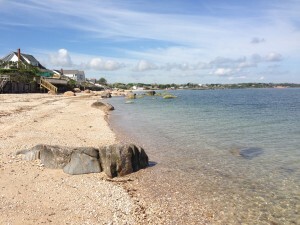 « Things to do in Southold, Long Island N.Y. 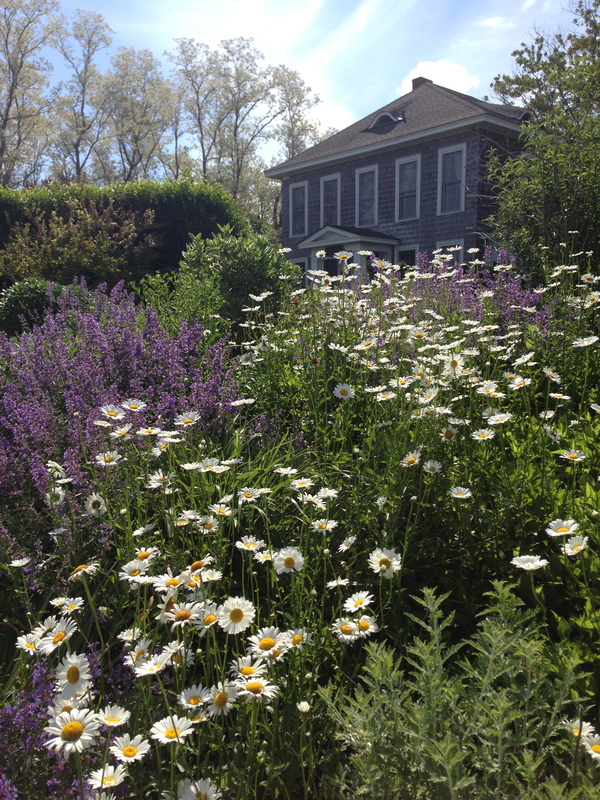 This June morning was perfect weather for a walk on the beach and through the Shorecrest Bed and Breakfast gardens. 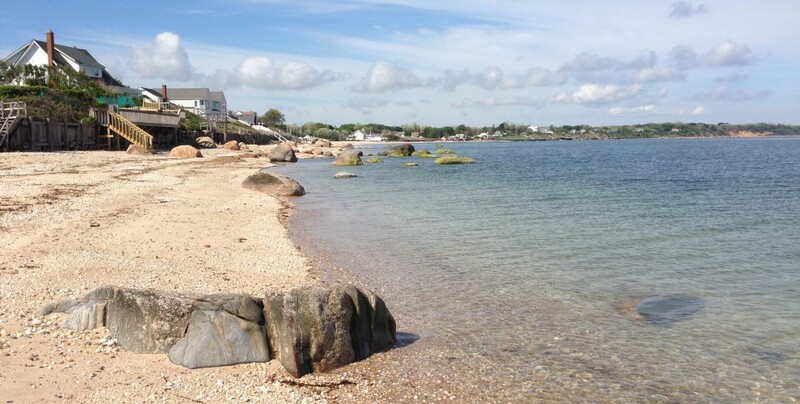 Sitting by the waters edge on the Long Island Sound beach in Southold, listening to the sound of the waves lapping gently on the shore and the birds calling was so relaxing and beautiful I made a short video to share with you. You can see it on the Shorecrest Bed and Breakfast Facebook Page. Enjoy, and please come visit soon.